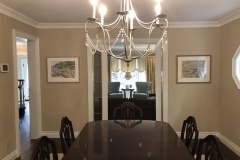 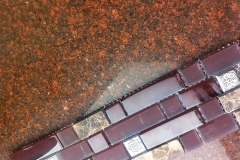 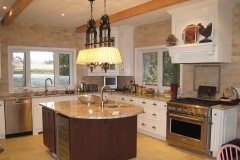 This is the most valued room in the house and based on resale, the best investment room as well. 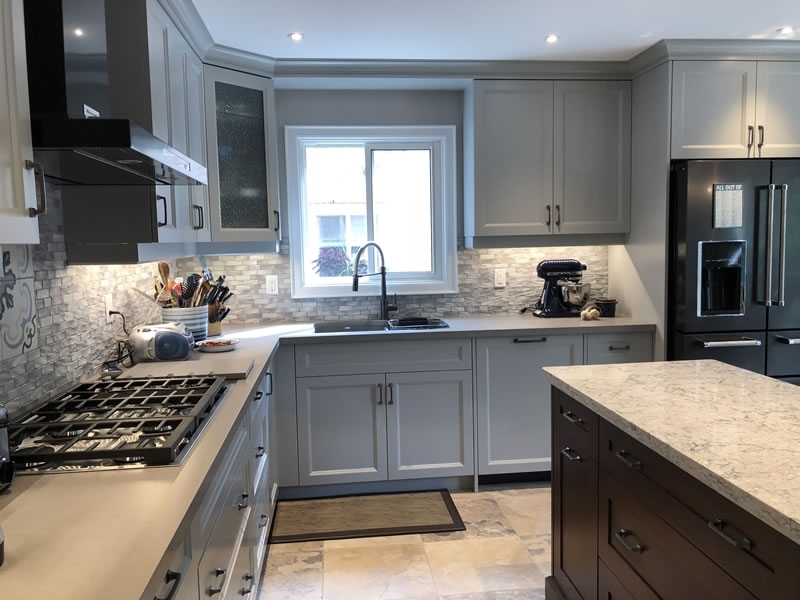 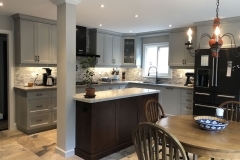 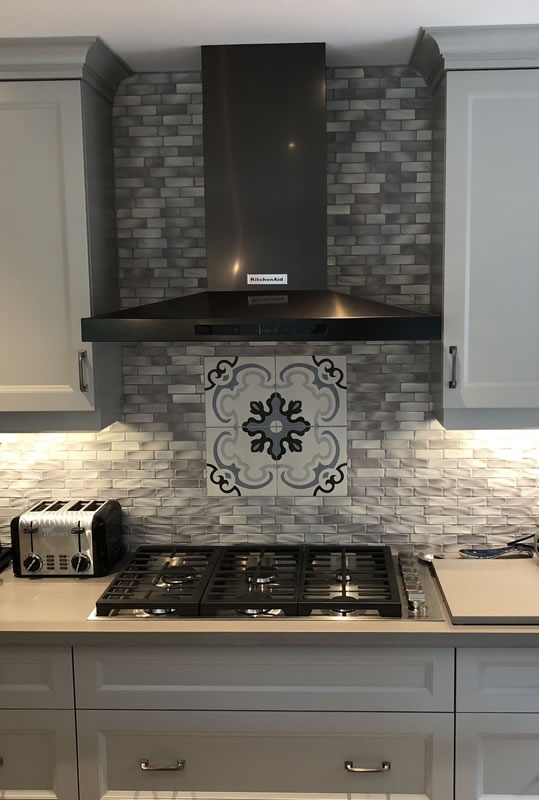 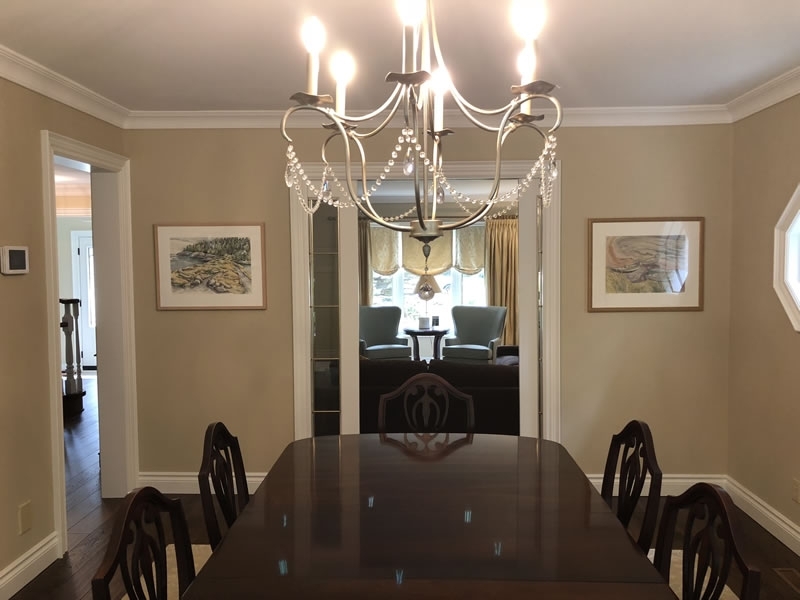 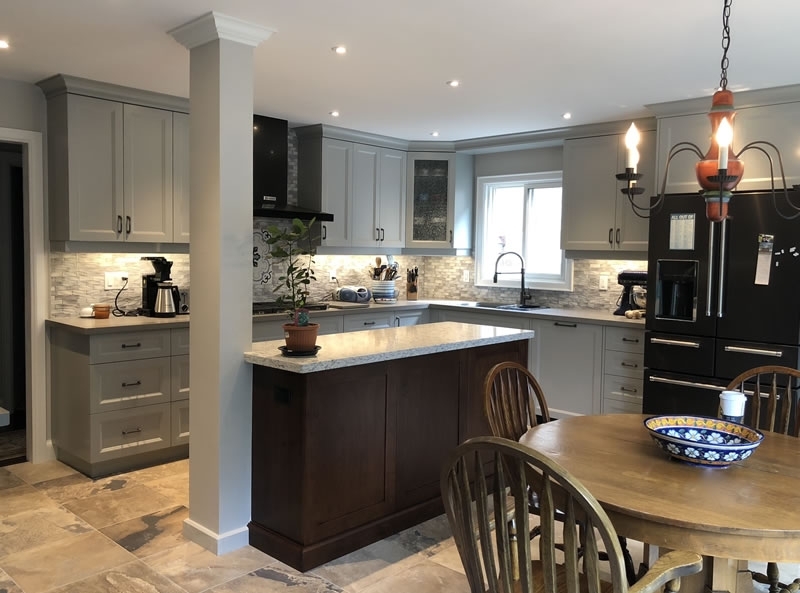 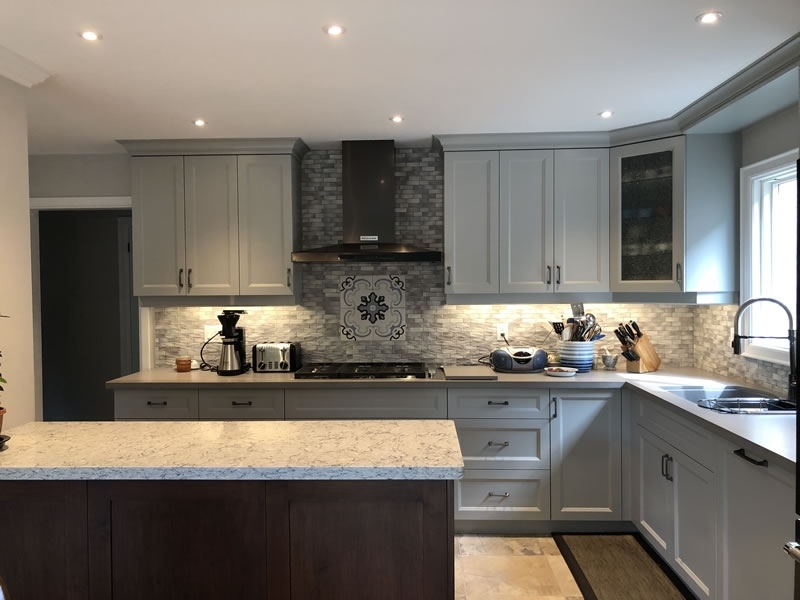 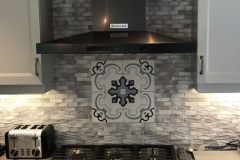 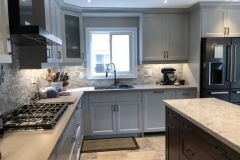 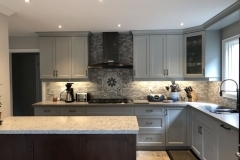 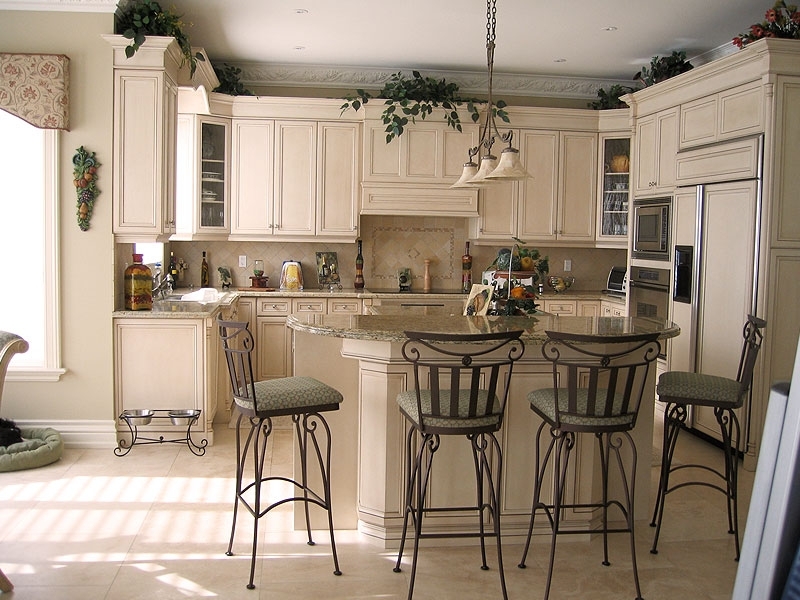 A well-planned kitchen design enables you to maximize your preparation areas and entertainment needs while keeping that flow with the rest of your house. 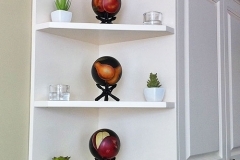 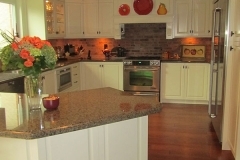 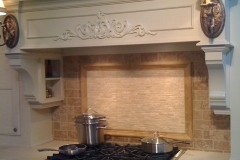 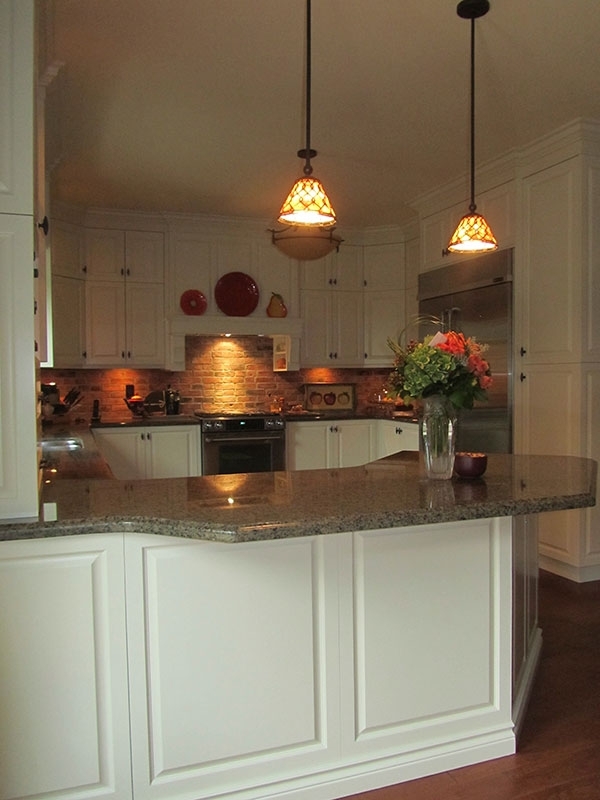 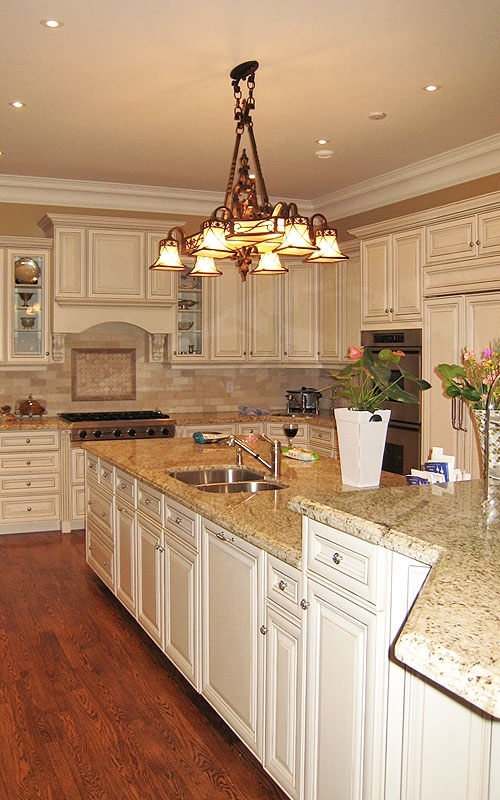 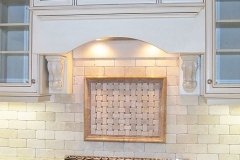 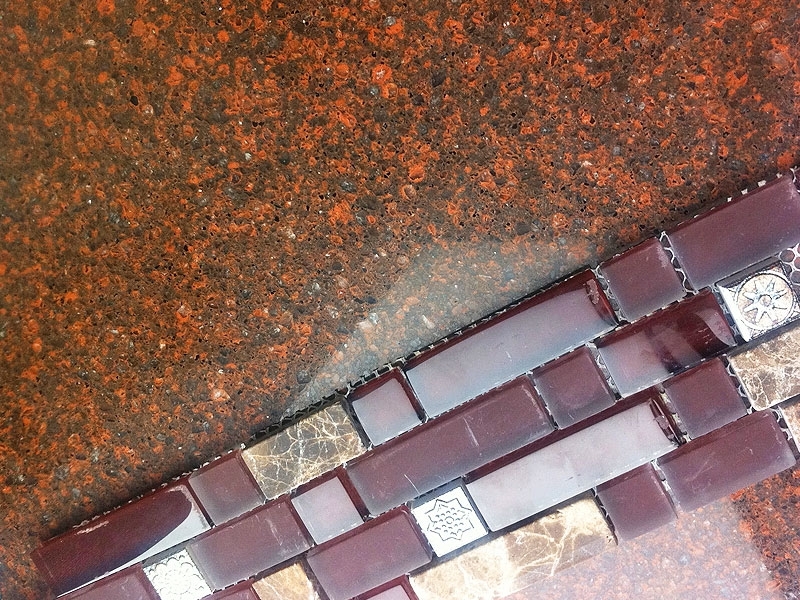 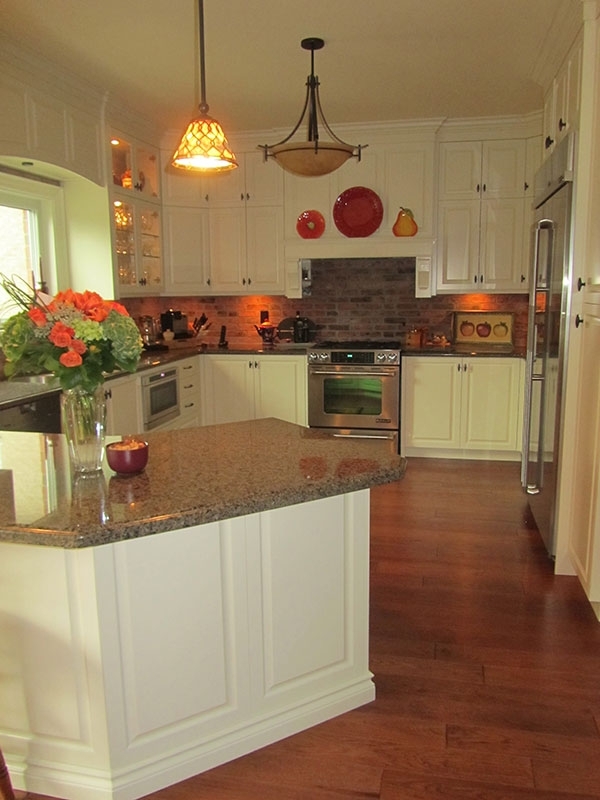 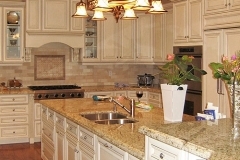 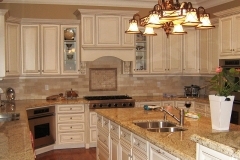 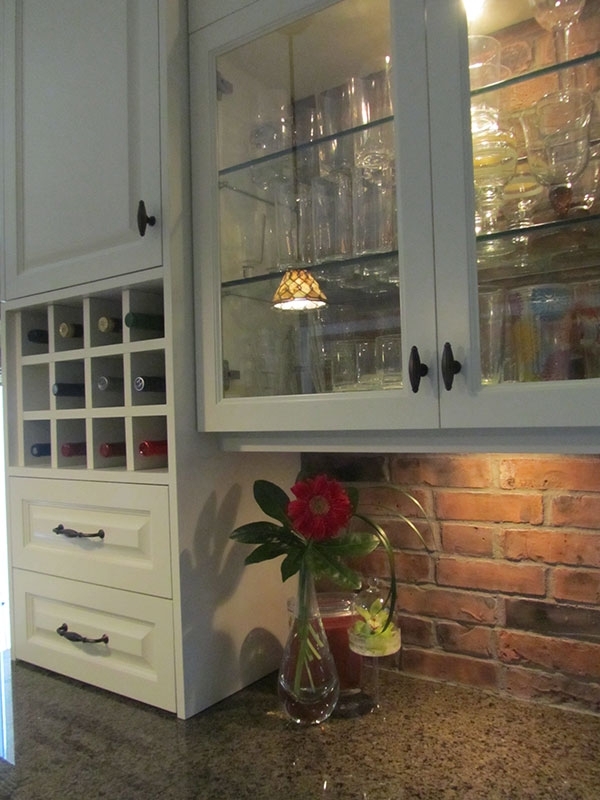 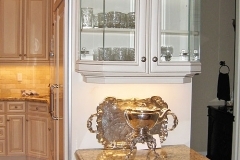 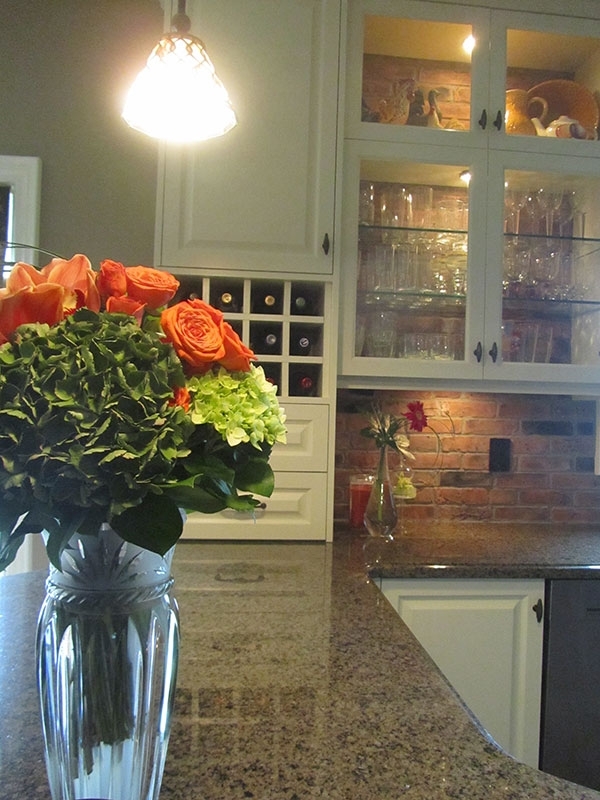 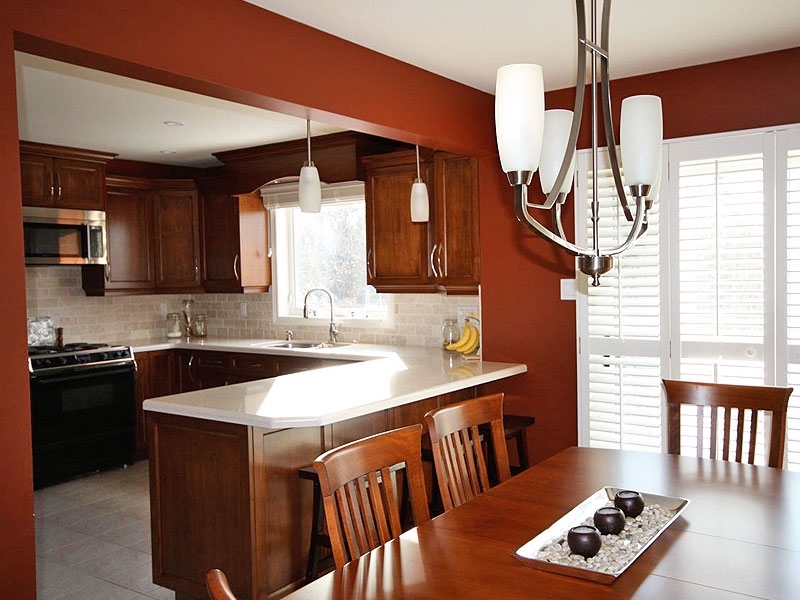 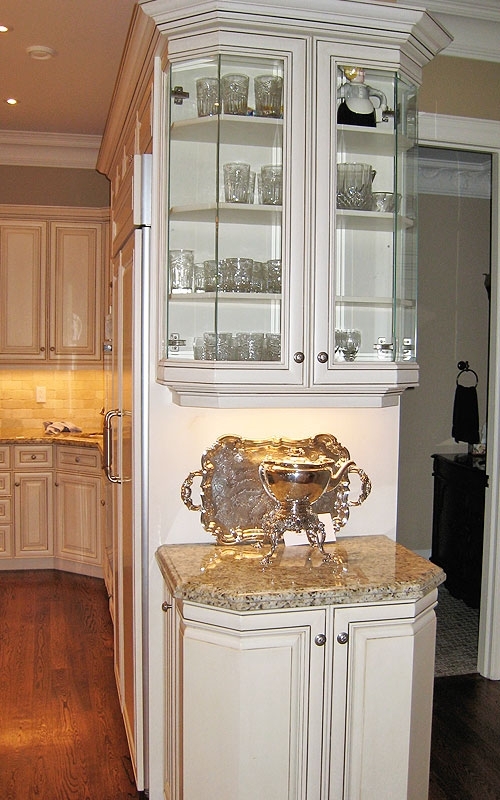 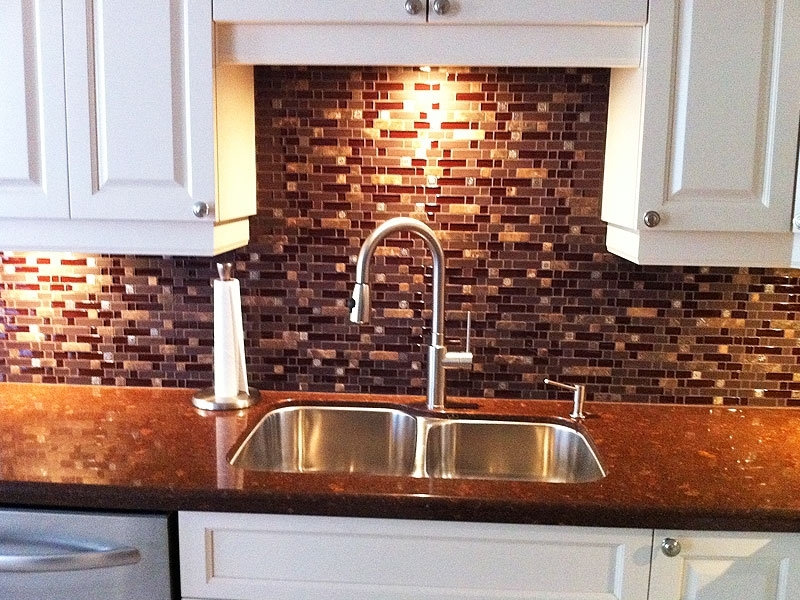 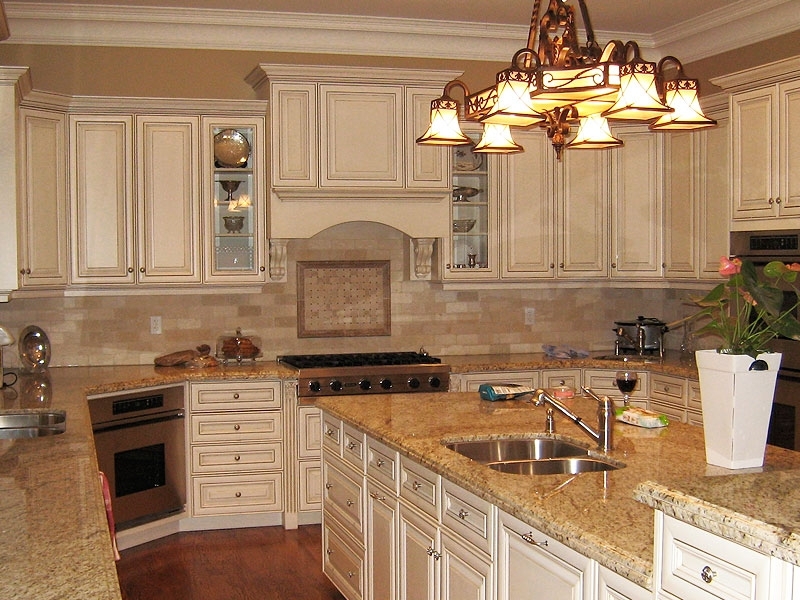 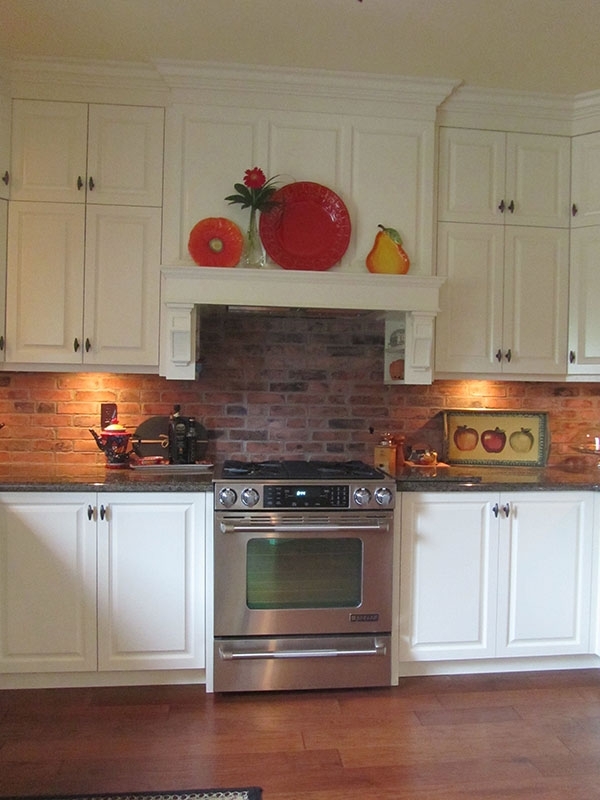 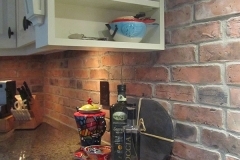 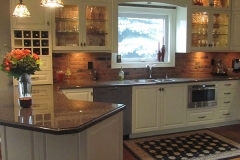 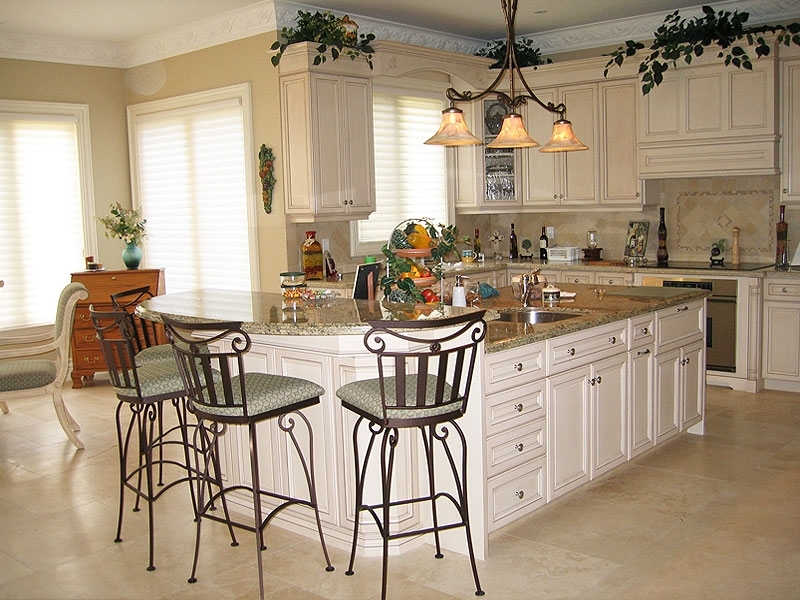 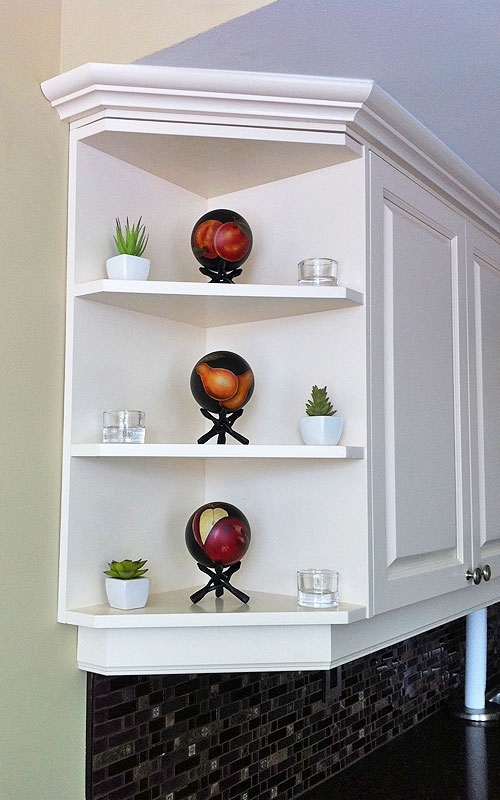 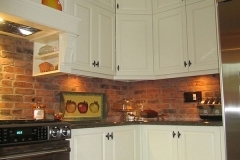 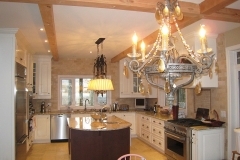 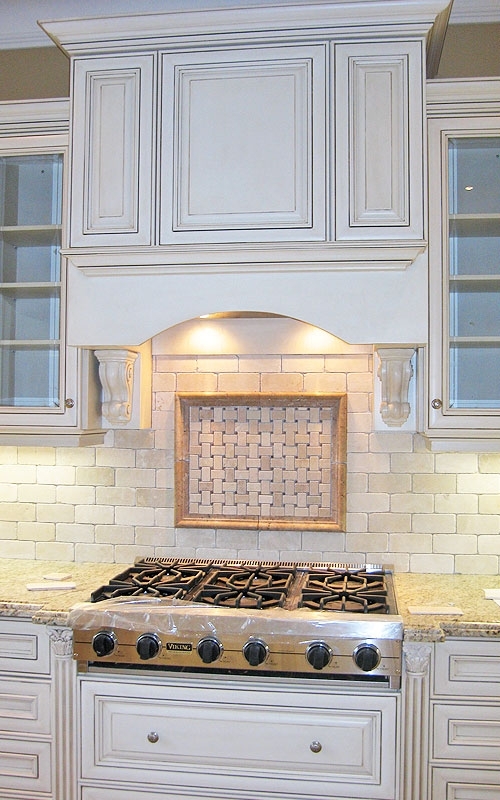 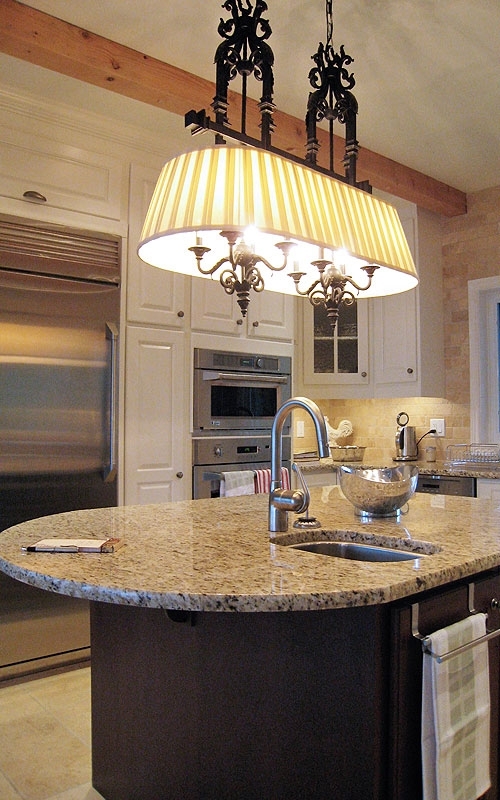 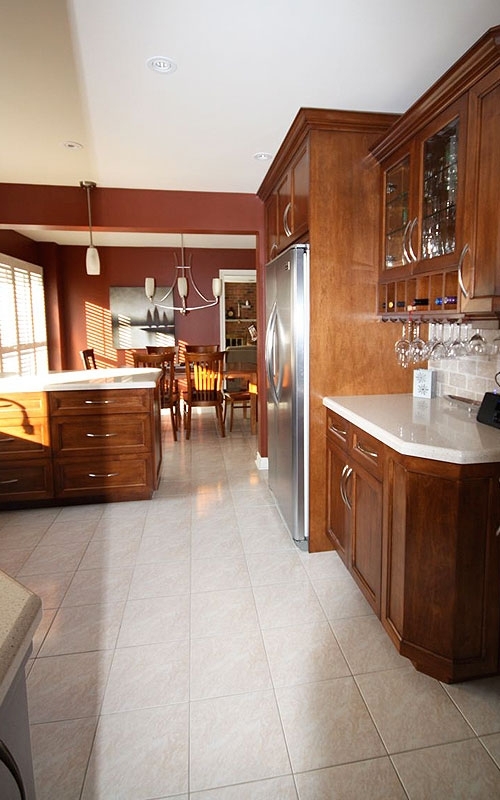 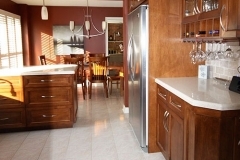 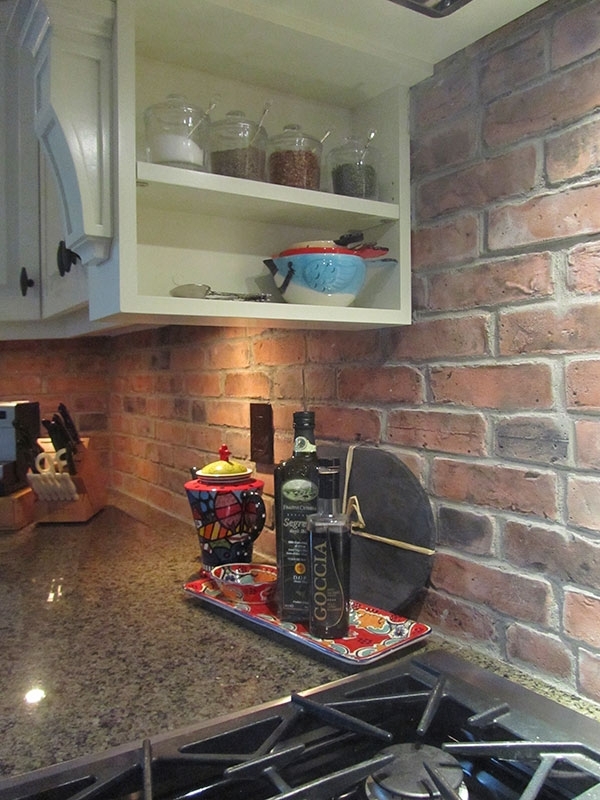 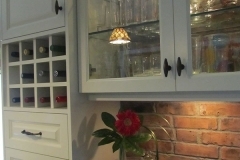 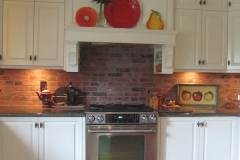 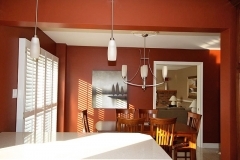 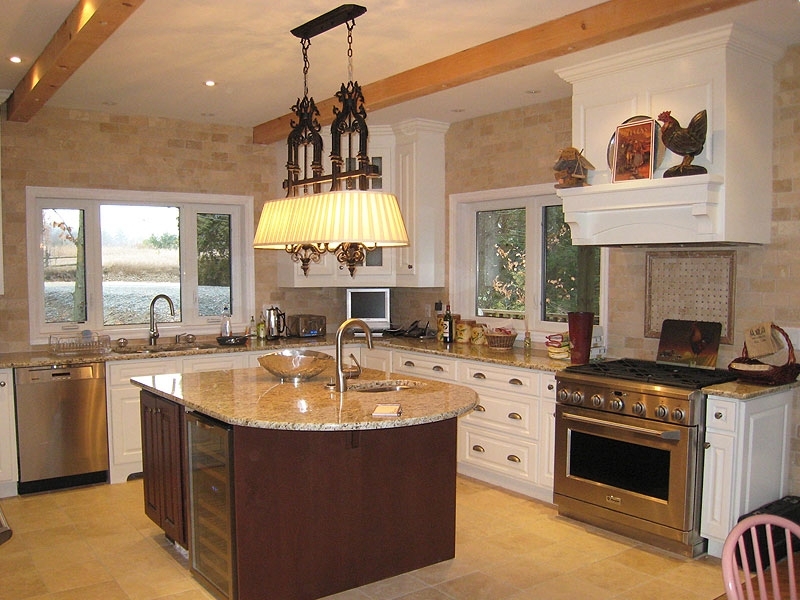 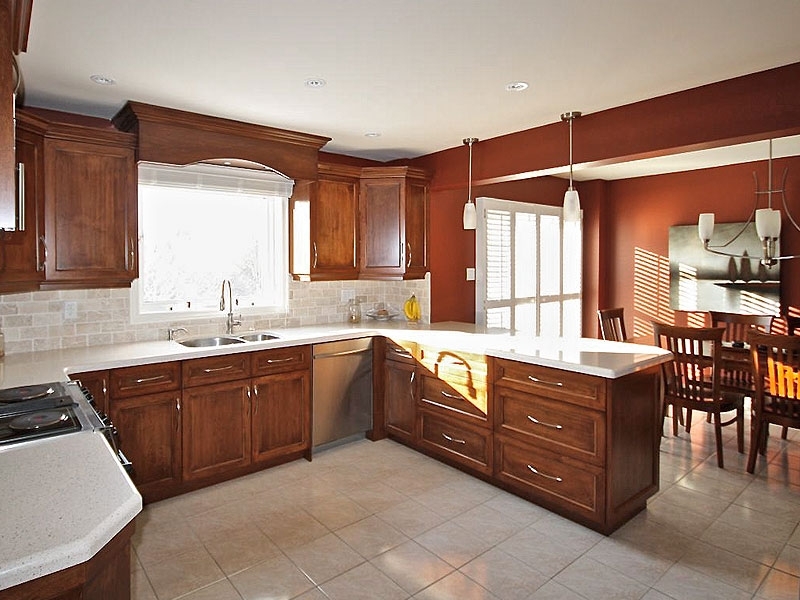 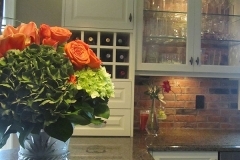 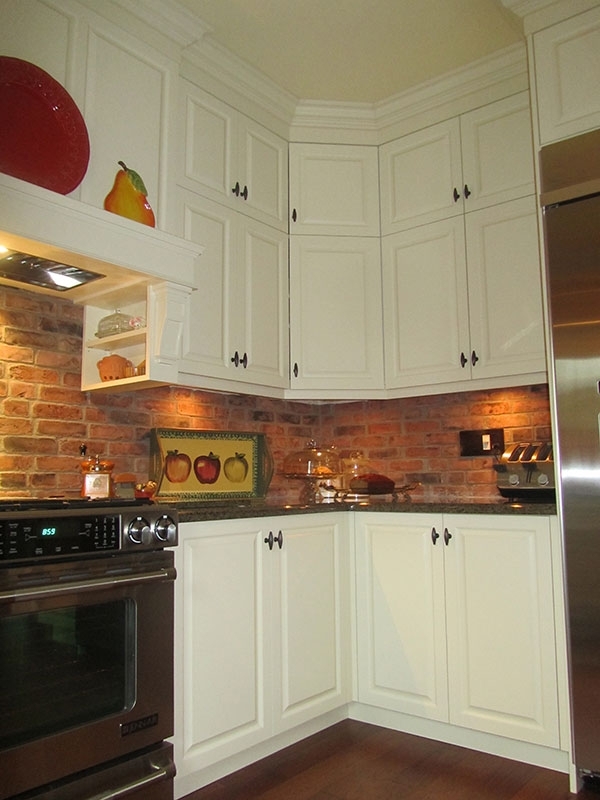 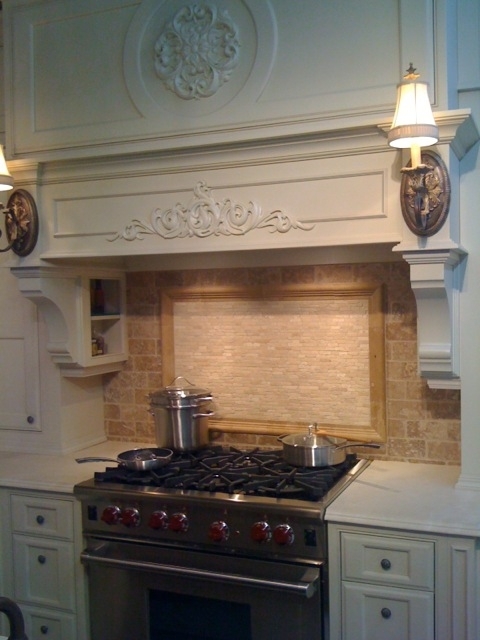 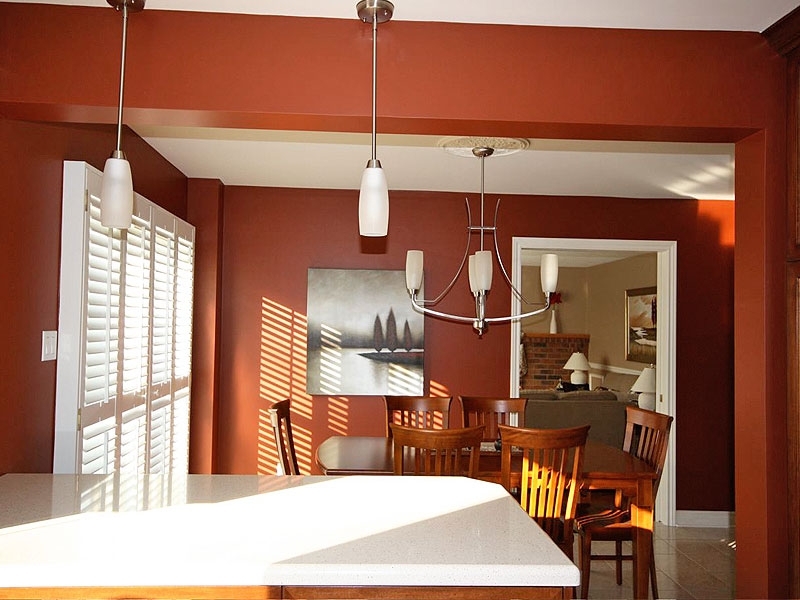 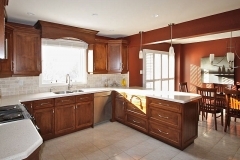 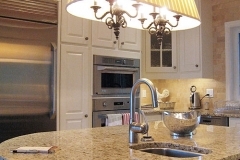 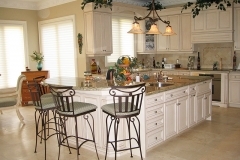 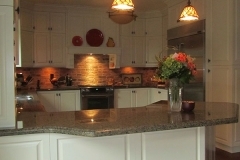 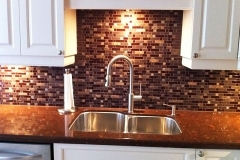 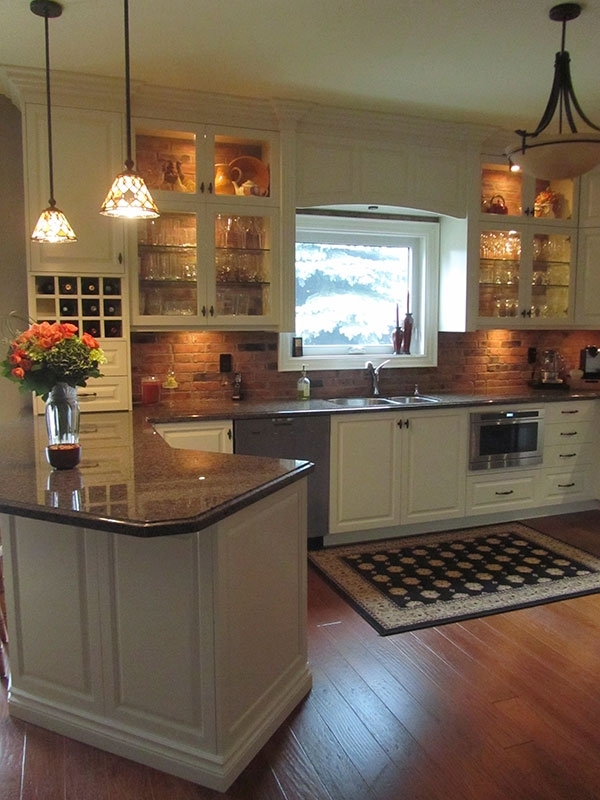 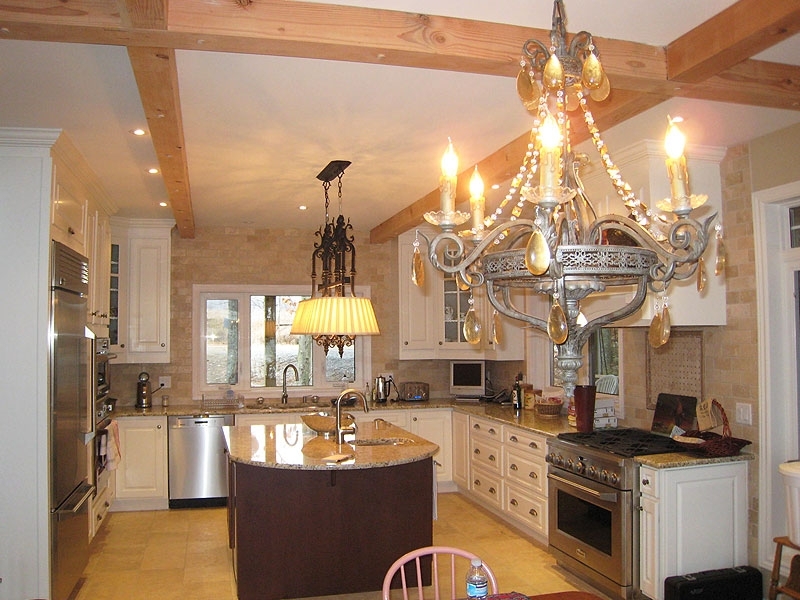 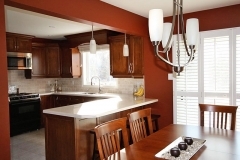 We can assist you in improving the beauty and functionality of your kitchen.